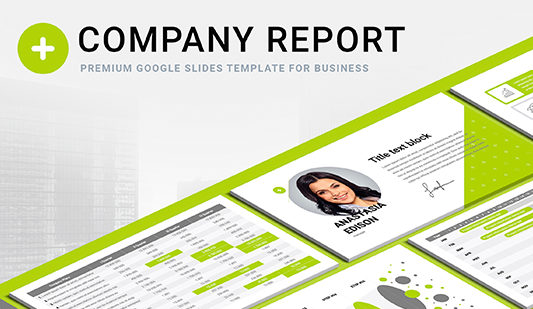 Google Business Proposal template - Download Now! What is the Google business proposal template for? 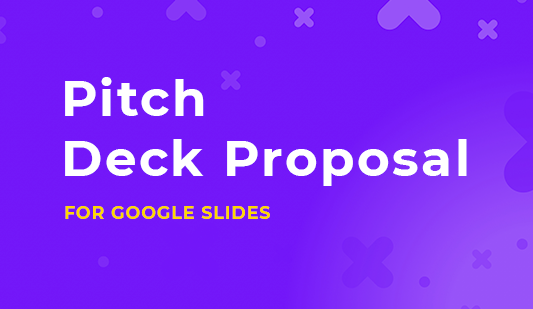 This Google business proposal template consists of 56 unique slides. Users can choose one of 10 ready-made color designs. It is a specialized template, which is primarily designed for business presentations. Thus, it has a particular set of slides, which include charts, tables, infographics, diagrams, pricing tables, and many others. All these elements are fully editable. prove your skills and competence. The perfect quality. The absence of visible defects is the main characteristic of this business proposal template for Google Docs. The slides can be displayed on any screens without fears. Modern design. We choose the minimalistic design for our template since it is considered to be the best option for business conferences and meetings. Such color theme does not distract listeners but makes the presentation modern. Visualization tools. Charts and tables that are applied to the business proposal template for Google Docs make speeches comprehensible and coherent. Multipurpose pack. The template is widely used for various marketing presentations as well as business reports and analyses. Ready-made easy-to-use template. 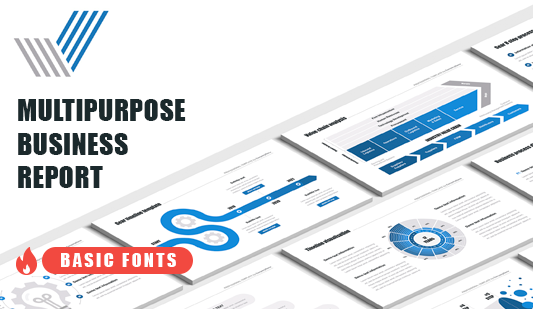 Even if you haven’t worked with such elements as this Google business proposal template, you’ll learn how it works in a few minutes.